The month of January often entails a traditional “out with the old and in with the new” experience. We take in many of the gifts we receive over the holidays and use them to replace some of our older, out of date possessions. Many wardrobes get changed over and, in some cases, entire rooms are renovated with new furniture. Those of us who are of the “waste not, want not” mentality much prefer to donate their old items instead of simply throwing them in the trash. We recently engaged in a conversation with one of our colleagues who is of this mind and embarked on a pretty interesting revelation. “I couldn’t find the donation center,” he exclaimed, “I know it used to be in this particular area, but it must’ve moved, because I couldn’t see the sign outside.” The donation center’s sign, our colleague informed us, was what once alerted him to its location. Without the sign, he concluded that it no longer existed in the area. Signage is your company’s lifeline. It is a literal declaration that your business exists. 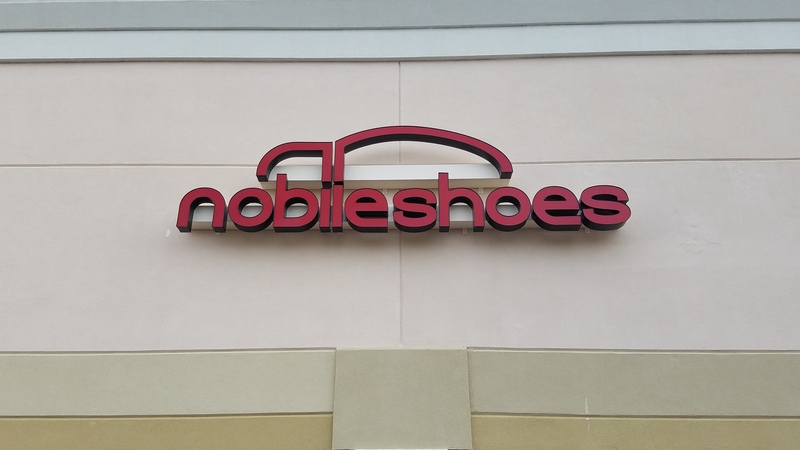 It’s important to ensure that the signs that exist in front of your place of business are bold, bright and eye-catching. Their job is to attract eyes and make clear the difference between your company and the many others that may surround it. There is a wide variety of signage types to choose from. 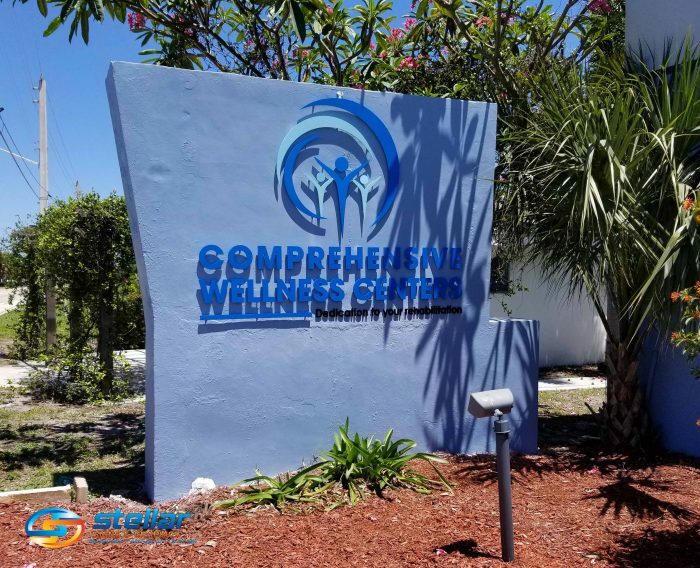 At Stellar Signs & Graphics, we’re proud to offer a wide array of high-quality signs including monument signs (which are ground-mounted signs designed to make the location of your business highly noticeable) and channel letter signs (which are building-mounted and designed to attract eyes from far distances). Let’s get to work on a sign to signify your company’s existence!